After an initiative that has lasted at least three years, Capcom just completed its journey of making every viable Mega Man classic available on modern digital channels. 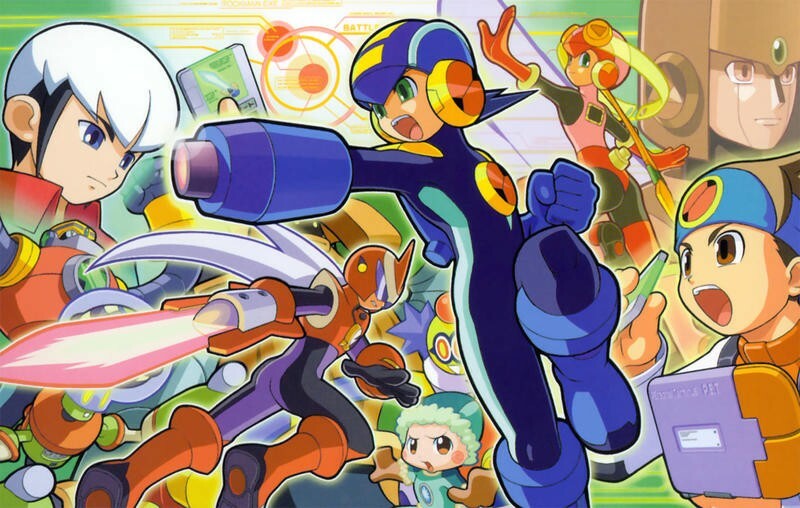 While one would struggle to label Mega Man Battle Network 6 as a “classic” in any sense, it does put a close on the Game Boy Advance line-up now that it is available on the Wii U Virtual Console. 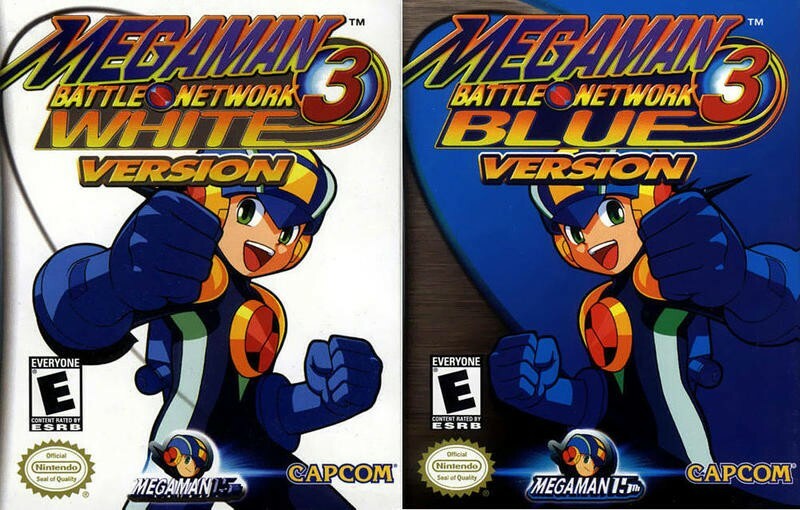 Like all of the later games in the Mega Man Battle Network series, 6 gives buyers a choice of two different versions designed to interact with one another. Both Cybeast Falzar and Cybeast Gregar are available now for $6.99 each, and Capcom’s long-winded description lays out the differences between the two. 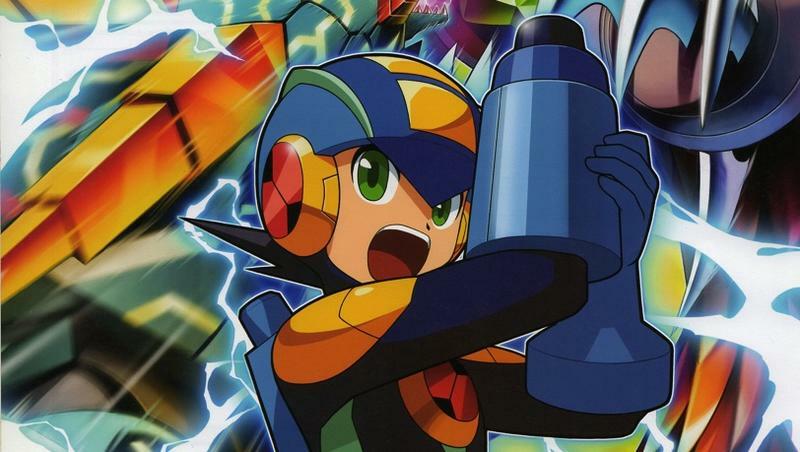 Now that the Game Boy Advance and Battle Network games are all accounted for, what’s next for Mega Man retro releases? Do we start digging up Star Force or ZX games from the Nintendo DS, or should Capcom focus on the PlayStation 2 games now that they can be played on the PlayStation 4. 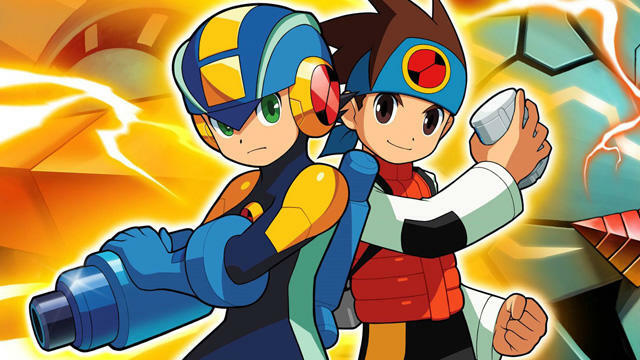 Mega Man Legends 2 and Mega Man X6 are still dangling in limbo as well. Or have we had enough classic Mega Man releases in recent years to start asking serious questions about a possible Mega Man 11? The future is now, and Mega Man can finally be allowed to continue now that its entirety is available through modern means.